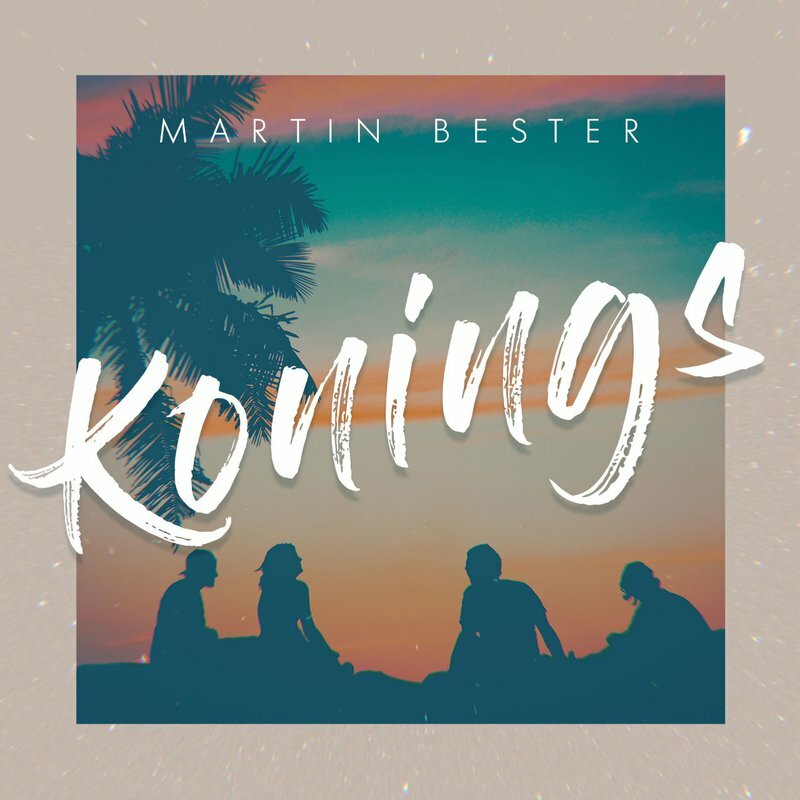 Martin Bester releases brand new Afrikaans reggae song! Martin Bester is back with a new Afrikaans single and we cannot get enough of it! His new release, ‘Konings’ is a fun song and will urge you to dance along! He introduces a brand new genre to the Afrikaans scene with his latest track. It appeals to all audiences. Martin Bester has released chart-topping songs such as Vir Die Liefde and Sterre. Martin Bester plans to take his Vir Die Liefde tour on the road again. Look out for dates soon!